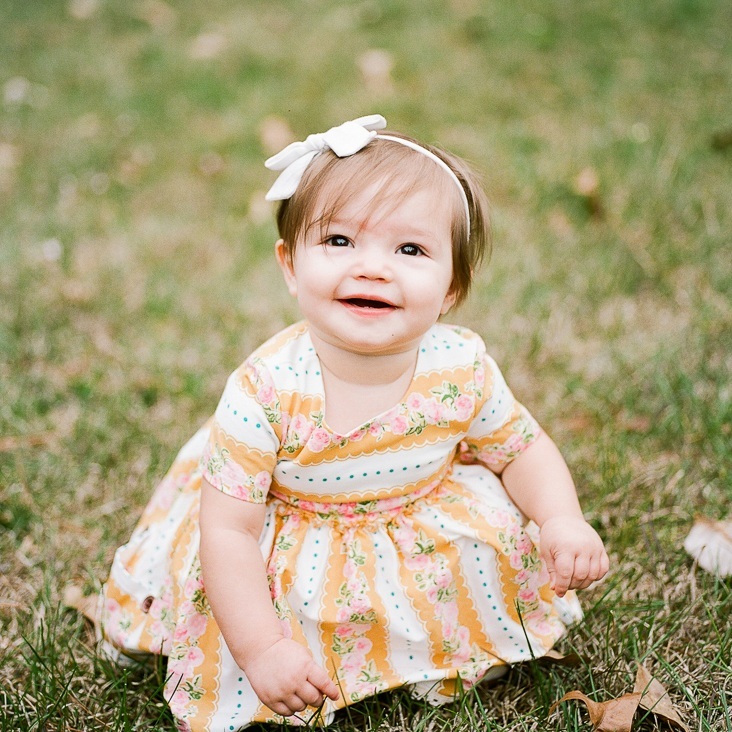 I dare you to look at sweet Tate’s face and not smile! 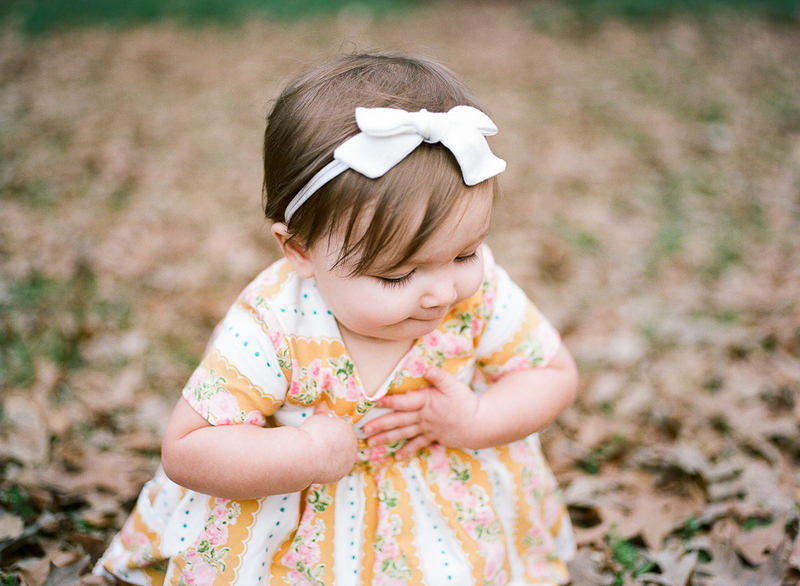 Milestone mini sessions are something I only offer to my past newborn clients. I (of course) fall in love with my newborns every time, and the milestone minis are the perfect way for me to watch them grow into little people! 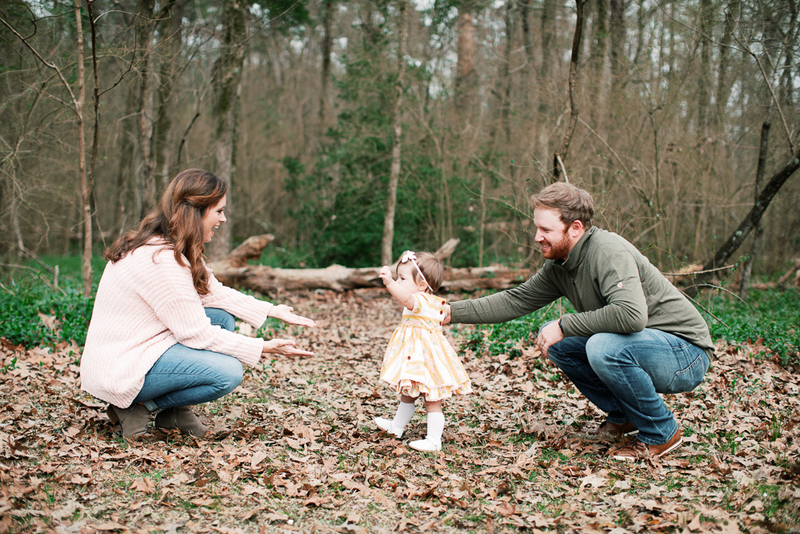 My Grow With Me baby plan includes mini sessions at the 6 and 12 month mark, but I have continued to have minis for many of these babies until their 3rd, 4th, 5th birthdays and beyond! 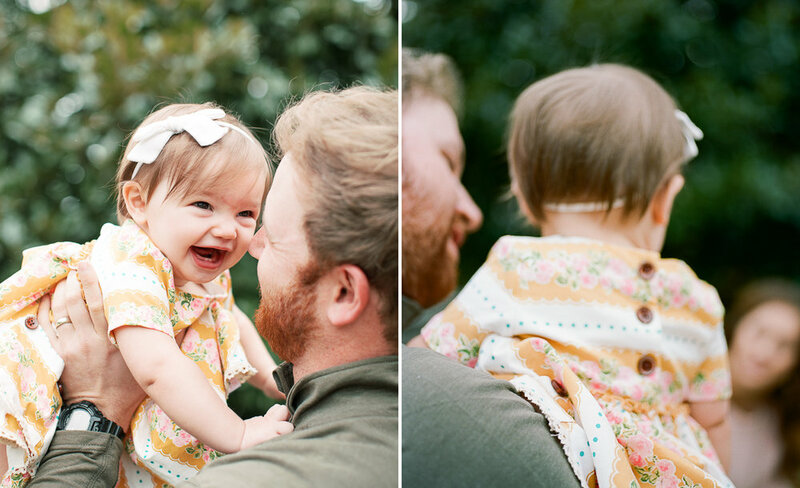 I recently realized that all my blogged newborn sessions were of girl babies! Sorry boys, no offense! I’m gonna try to even it up, starting with little Dylan. 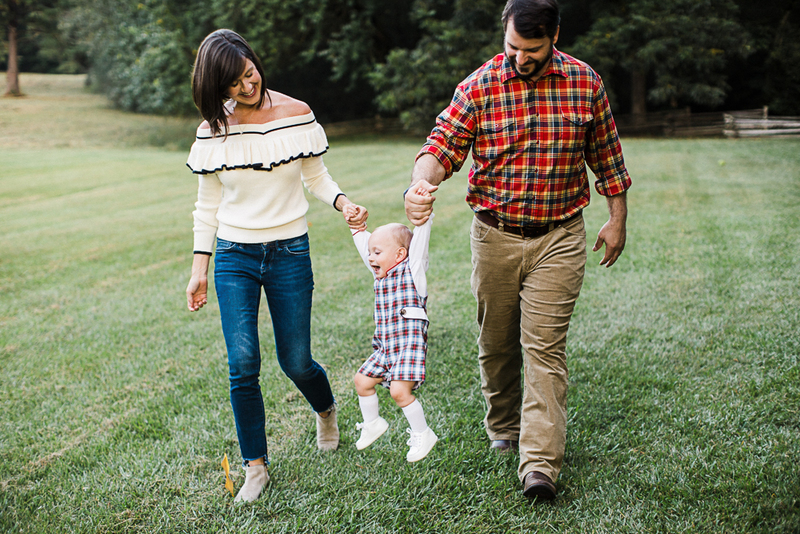 This was such a fun session with a super gorgeous family that I’ve had the joy of photographing over the past several years. And that almost-winter-sunset light is basically what dreams are made of. People often comment on how stressful it must be to do newborn sessions. I know that new parents must feel stressed at times during the session, but for me it’s the opposite. Y’all should know that the Mississippi State Fair is pretty much heaven for me. I know it’s generally hot and crowded and everyone gets filthy and there’s usually crying involved, but the colors and lights are movement make for some of my favorite personal photos all year. 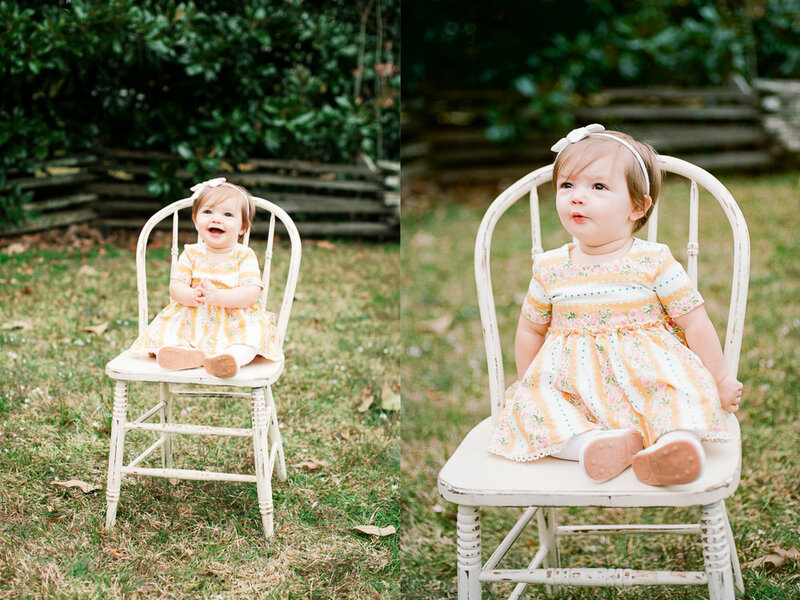 On the day of sweet Mae’s session it was alternating between bright sun and pouring rain (i.e. a normal MS weather day) so we stayed indoors and did the entire session in her nursery, which had a wall of gorgeous old windows. 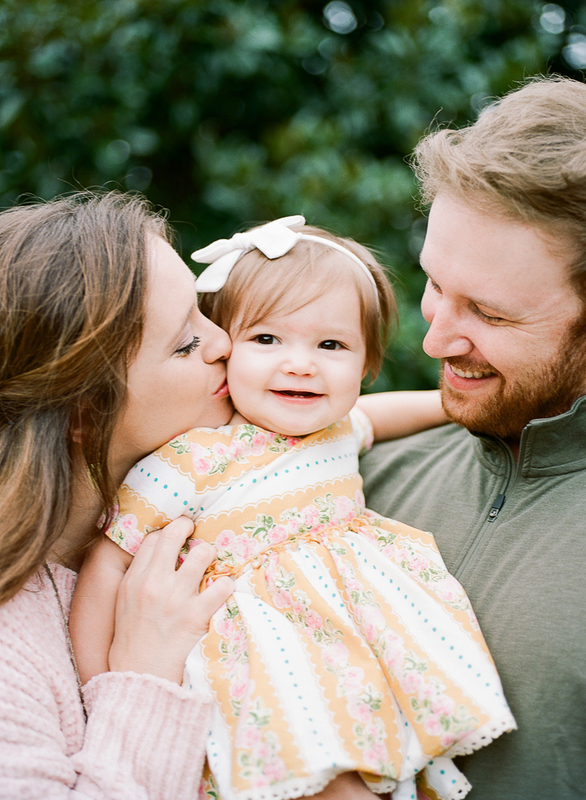 What's the number one thing on your mind after booking your family photo session? If you are like me (and 99.9% of my clients), it's "What are we all going to wear?!" 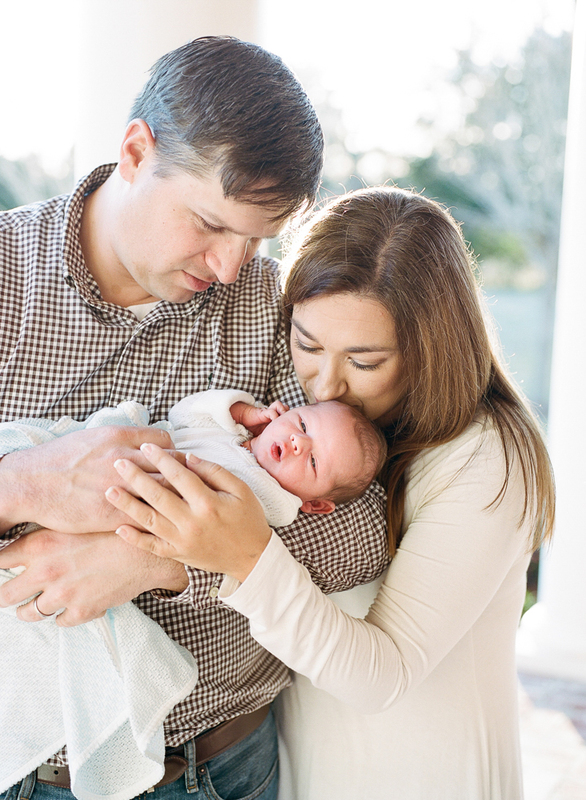 Everything about this newborn session was perfection, but here are my personal highlights. My girls and I got the chance to go blueberry picking a few weeks back at Cooper Farms & Vineyard in Morton. Let me tell y'all that this place is magical. Since it's raining (again) and I'm slacking on my blog posts (again), I thought I'd start using my blog to offer tips and advice! So let's start with a big one.